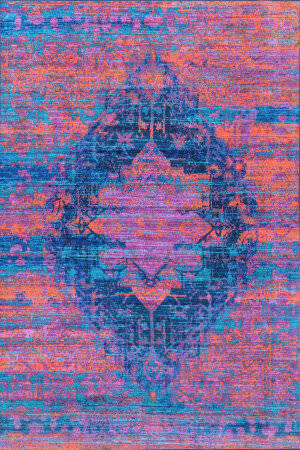 …throughout. 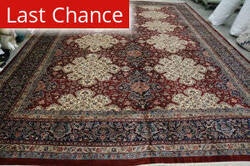 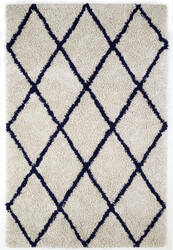 Finally, each rug receives an additional washing, not only to reduce shedding, but to increase its softness as well. 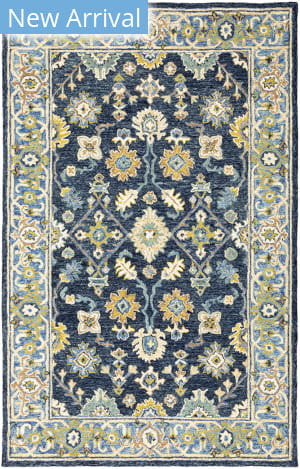 And, given that this collection of area rugs costs less than many of its hand-tufted brethren, Ramerian certainly has a grouping of area rugs worthy of their name: Serene. 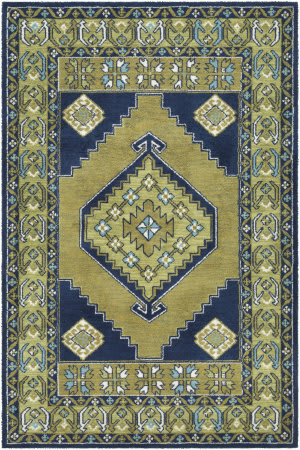 …inspired with classic style and traditional patterns that mix beautifully with today's formal, casual, and transitional decor to complete a forever timeless masterpiece. 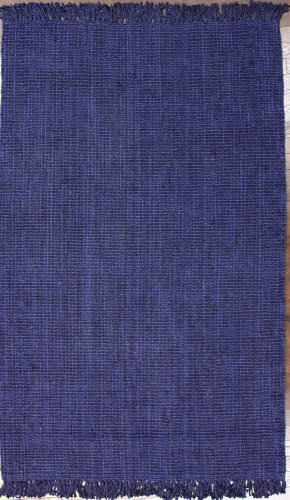 Hand-tufted in India of 100% wool. 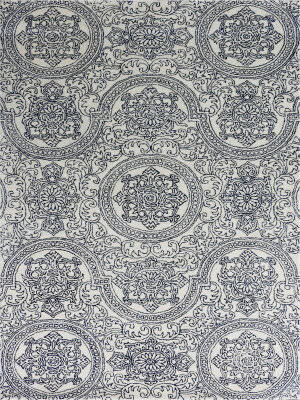 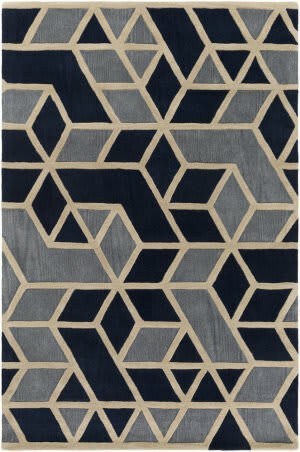 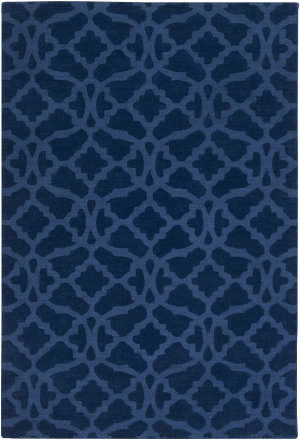 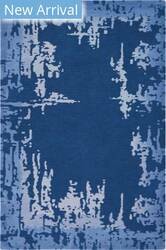 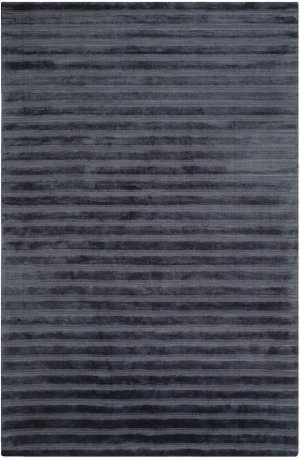 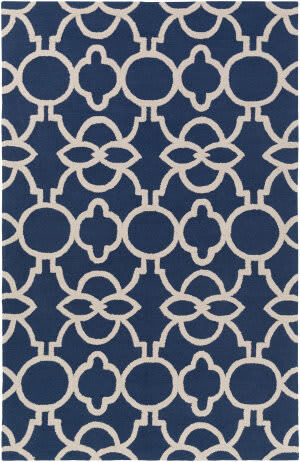 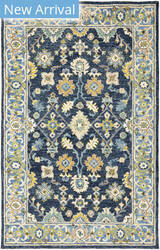 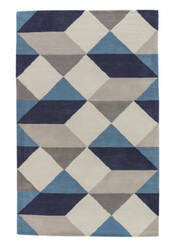 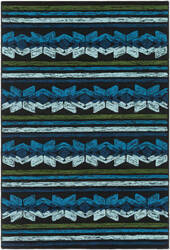 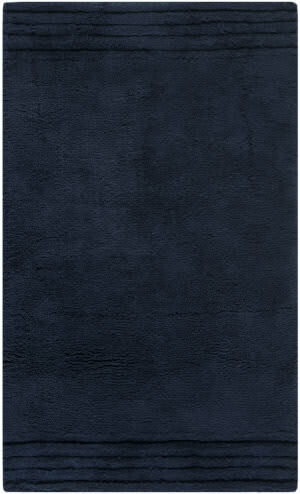 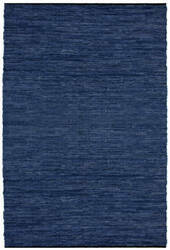 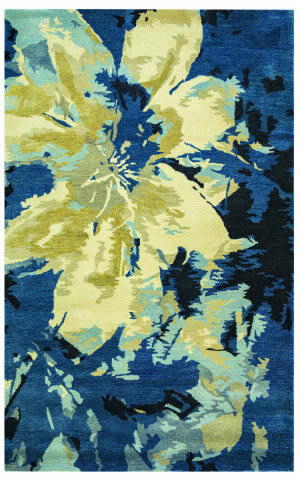 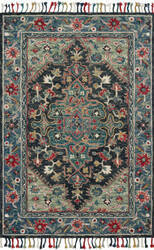 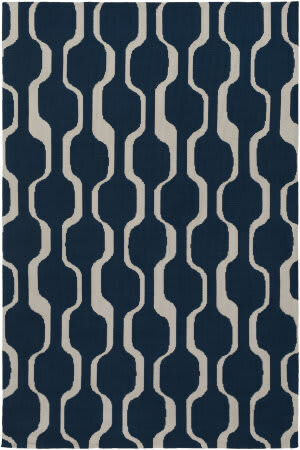 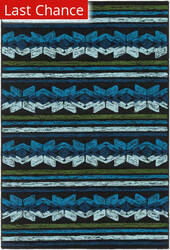 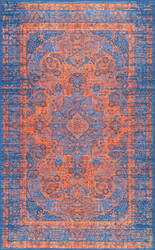 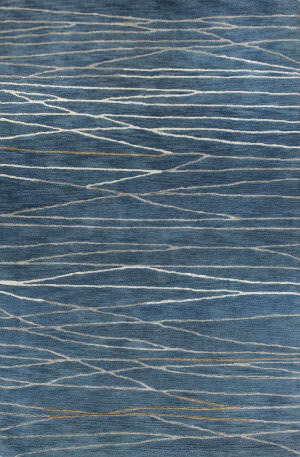 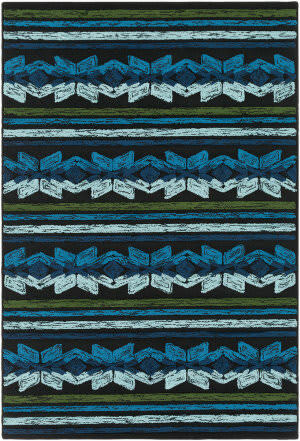 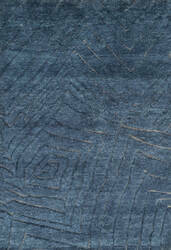 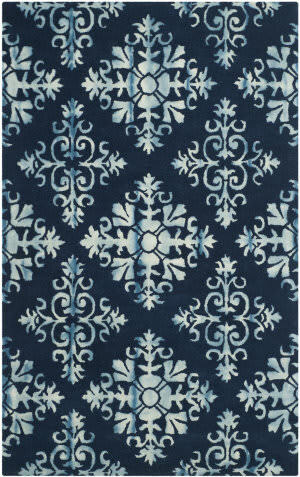 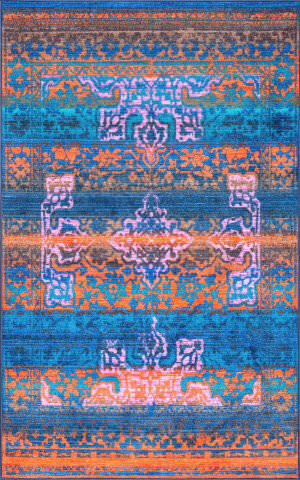 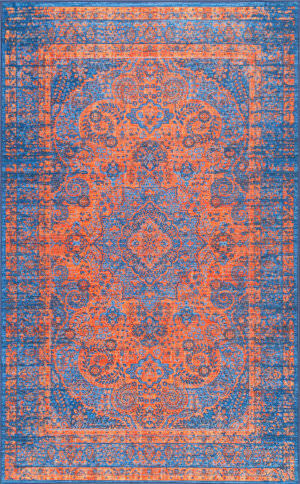 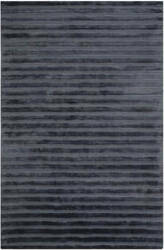 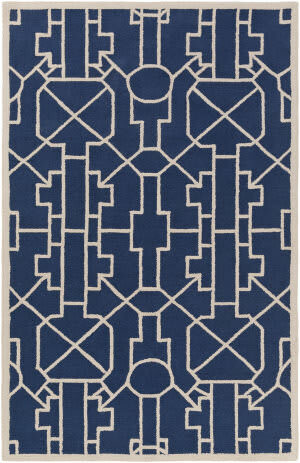 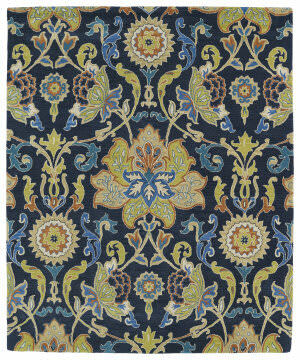 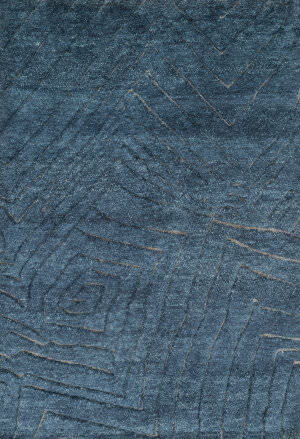 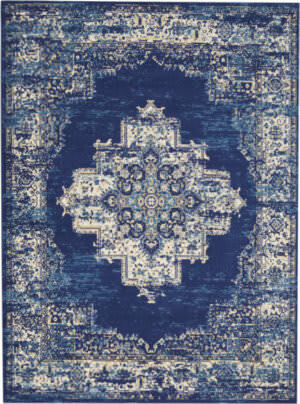 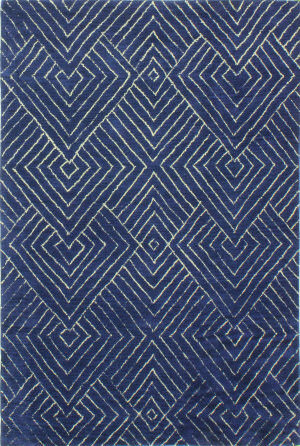 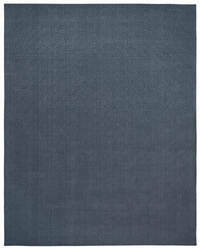 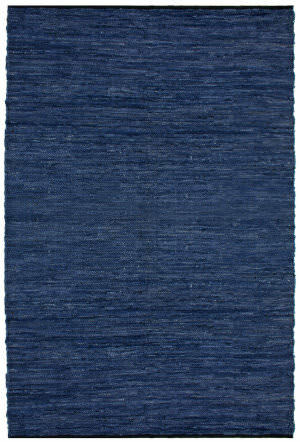 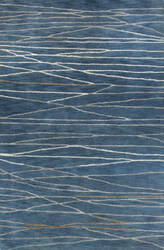 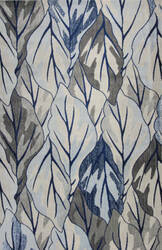 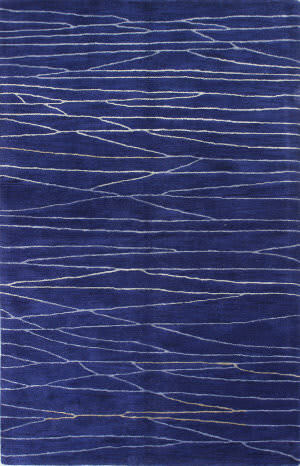 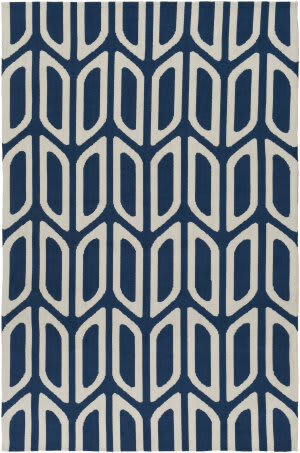 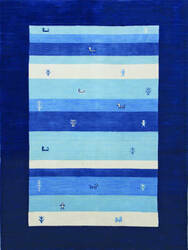 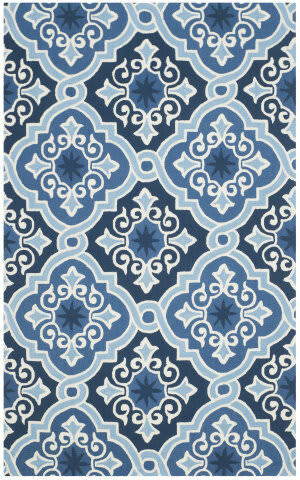 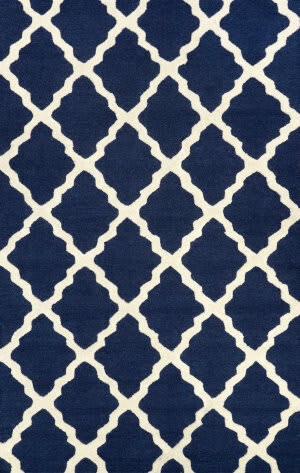 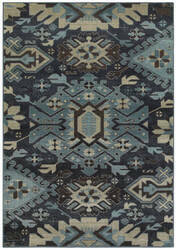 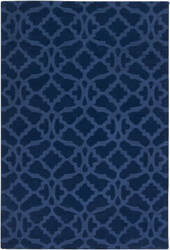 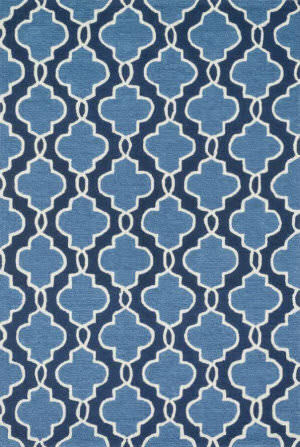 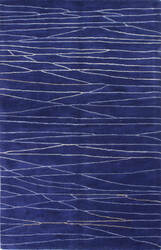 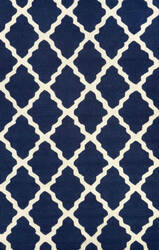 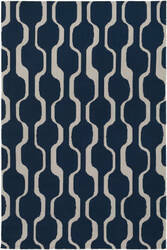 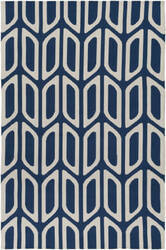 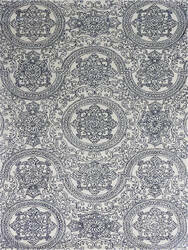 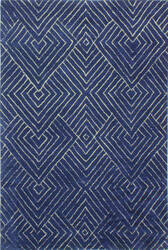 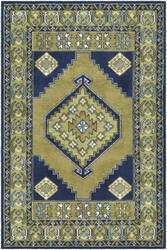 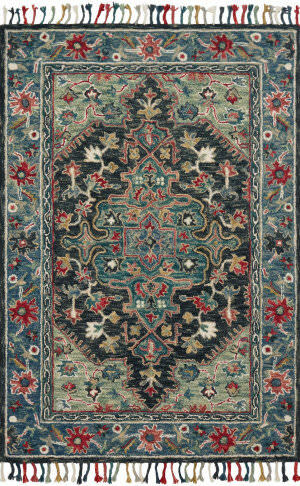 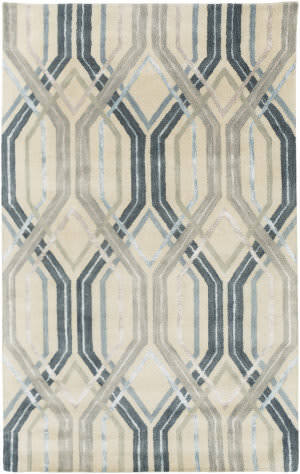 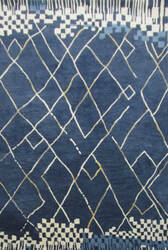 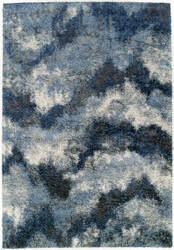 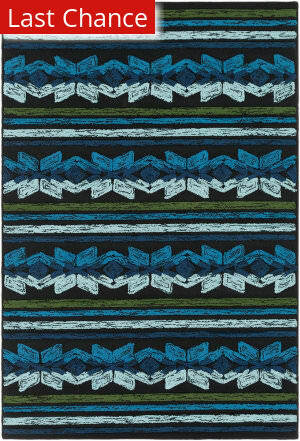 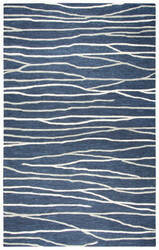 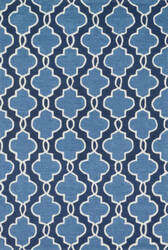 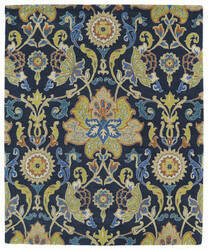 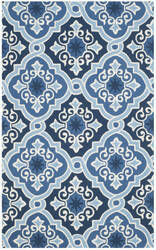 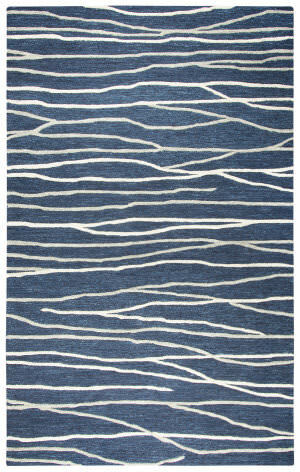 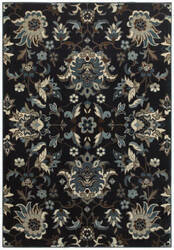 Detailed colors for this rug are Navy, Teal, Avacado, Terracotta, Beige, Liight Brown, Denim. 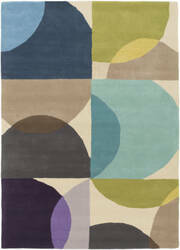 …and infuses any space with vibrant energy while pairing well with Mid-Century Modern furniture. 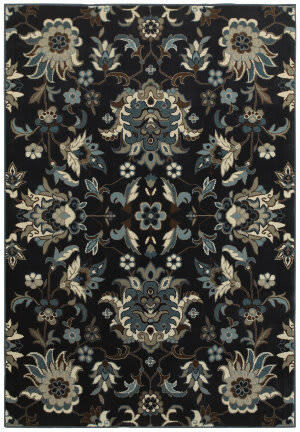 To create a table tufted rug, weavers guide a tufting machine to construct detailed patterns with durable yarn. 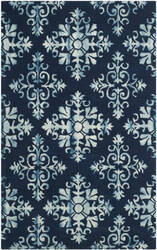 With this skilled weaving technique, a table tufted rug adds stylish design to any space. 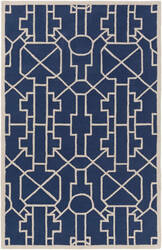 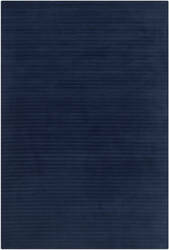 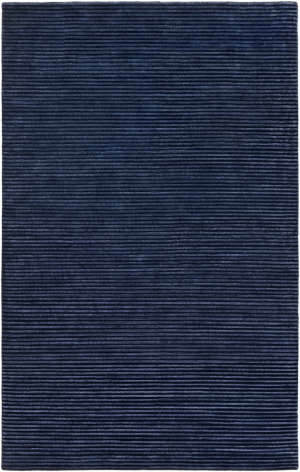 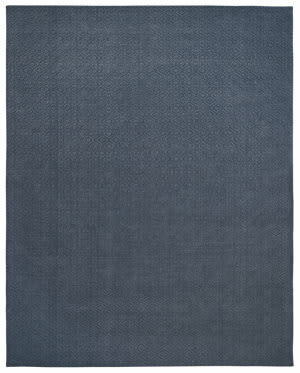 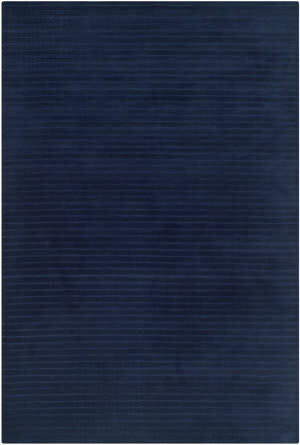 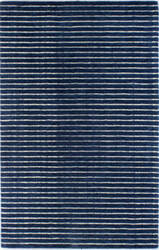 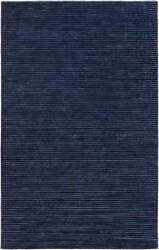 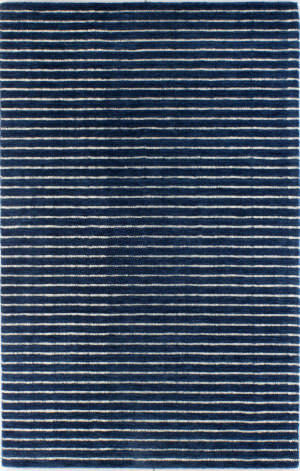 The glamorous Riviera yachting lifestyle is recalled in the posh Upper Deck hand-loomed wool rug by Ralph Lauren. 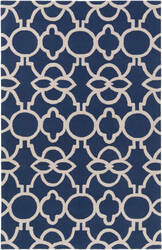 This chic design comes with fashion-inspired attachable RL metal initial logo. 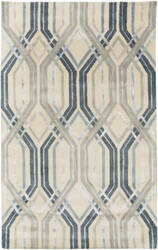 …a flair for trend and style in your space. 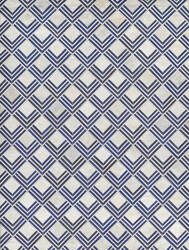 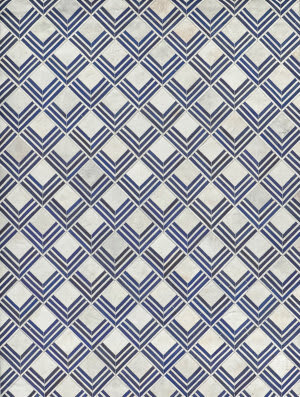 Machine made in China in 100% polyester, this dazzling design embodies a hint of vibrant decor with sophistication. 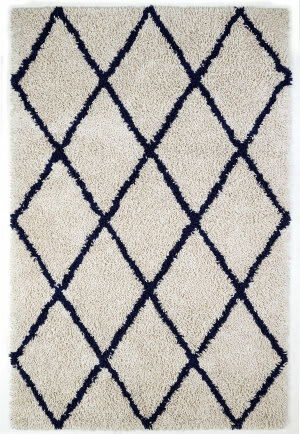 Maintaining an unmatchable touch of affordability and durable decor, this rug is a perfect example of impeccable artistry and design.